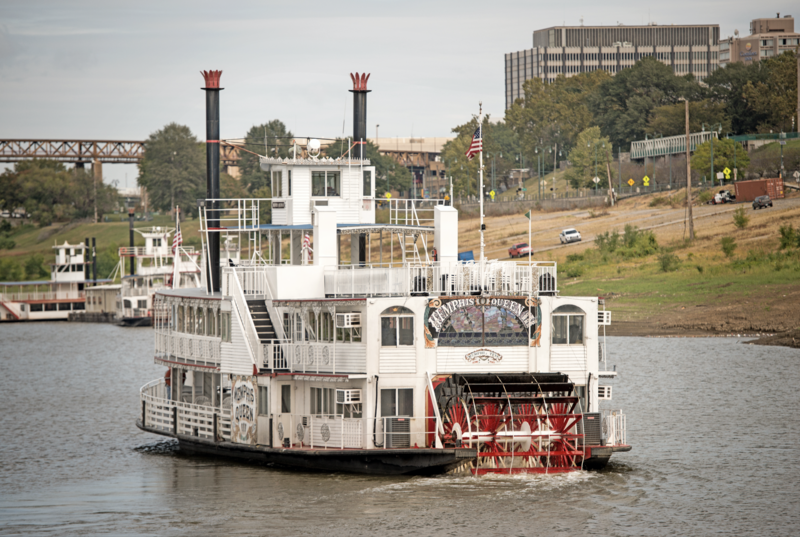 Nestled on the banks of the muddy Mississippi River, Memphis is as much a melting pot as New Orleans, a trade center built on traditions of exchange between Native Americans, French, English and Spanish settlers — one rife with both unsettling reminders of slavery and of the inspiration of civil rights pioneers and resilient entrepreneurs. Up from this tumult and turmoil came some of the hottest sounds the world has yet heard. Memphis is both the place from which W.C. Handy spread the Delta Blues at the turn of the century and where, 50 years later, Sun Studio churned out Elvis Presley’s world-altering hits. But that is truly just the tip of Memphis’ multilayered musical history. Memphis is also the home of Stax Records, which spread the rhythms and social conscience of soul around the world with such acts as Otis Redding, Sam & Dave and Booker T & The MG’s. Today, Memphis remains a vital cultural wellspring, with smoky Beale Street clubs generating music of all kinds, including a booming hip-hop scene. 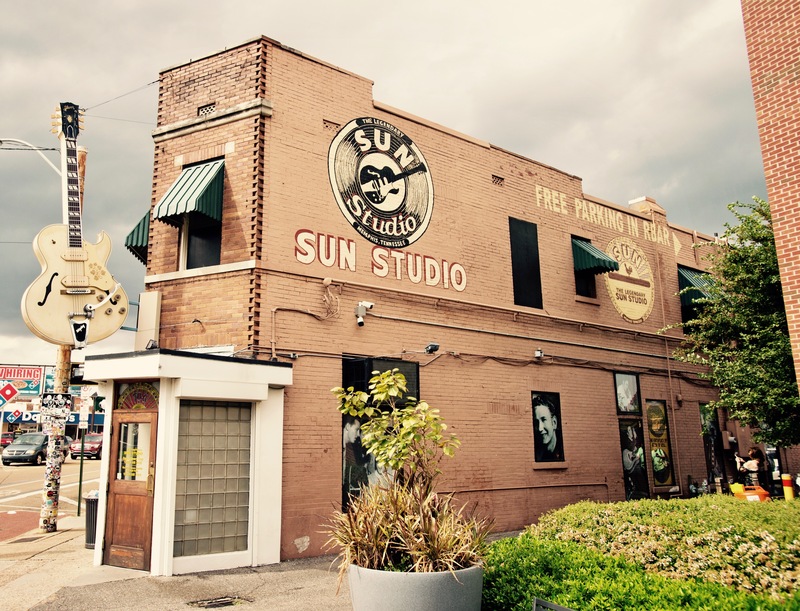 Steve Judson knew he had to send Aloe Blacc down the trail of Memphis businessman and record producer Sam Phillips, whose Sun Recording Company and Sun Studio, established in 1950, were so integral to the phenomenon of rock and roll. So vast is his contribution that some historians list Phillips as not only one of the most important figures in American music but also one of the most influential Americans of the last century period. Fortunately, Sun Studio remains meticulously preserved, replete with rare 45 RPM wax cuttings and the very same vintage microphones from which rock’s early legends transmitted the songs that created the very concept of mass youth culture.